When most people think of Franschhoek, they think of a beautiful little town surrounded by even more beautiful mountains. It might not have quite the same wine cachet as Stellenbosch, but I assure you it holds some remarkable secrets. 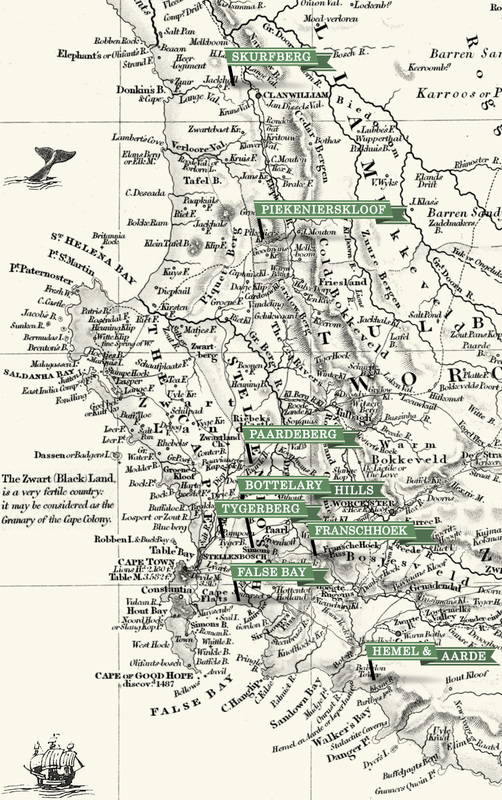 For one, Franschhoek is the unofficial capital of old vine Semillon in the Cape. For wine geeks, these parcels are a bit of a national treasure. Strangely, and until quite recently not enough fuss was made about this fact. Thankfully it seems that the tide is turning and more people are taking notice. A tip of the hat should be given to Boekenhoutskloof for championing this cause long before it was fashionable. In Franschhoek we work with the La Colline vineyard. We think it’s amongst the very best old Semillon plots in the Cape.